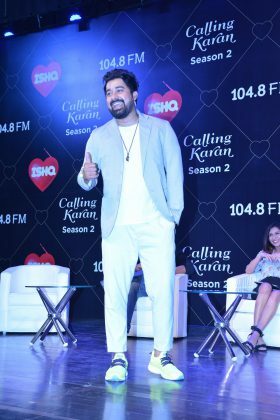 Ishq 104.8 FM, India’s 1st romantic radio station,is all set to launch the 2nd season of its iconic radio show,Calling Karan, hosted by ace film-maker Karan Johar.The show garnered immense popularity during the first season bycaptivating listeners with interesting advice on modern day love and relationship issues. 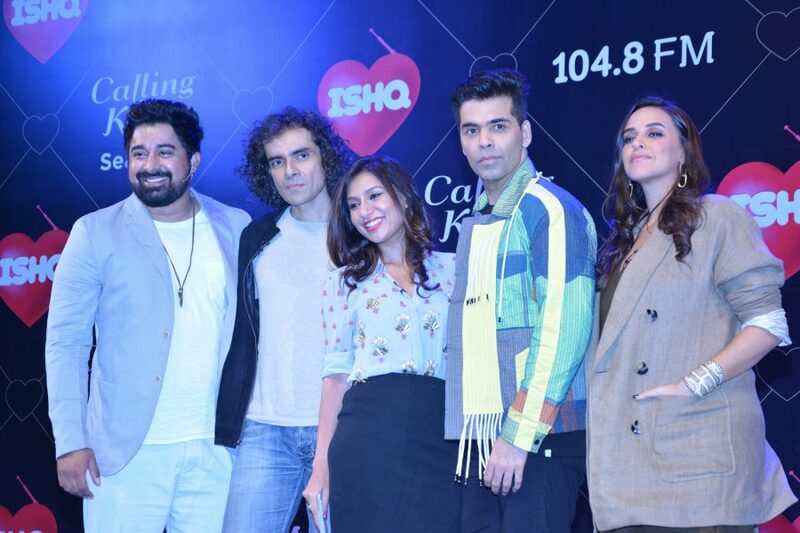 Drawing inspiration from his own life’s experiences Karan Johar gave listeners some straight up advice on love and relationships in his inimitable style along with celebrity call-ins and interesting trivia. 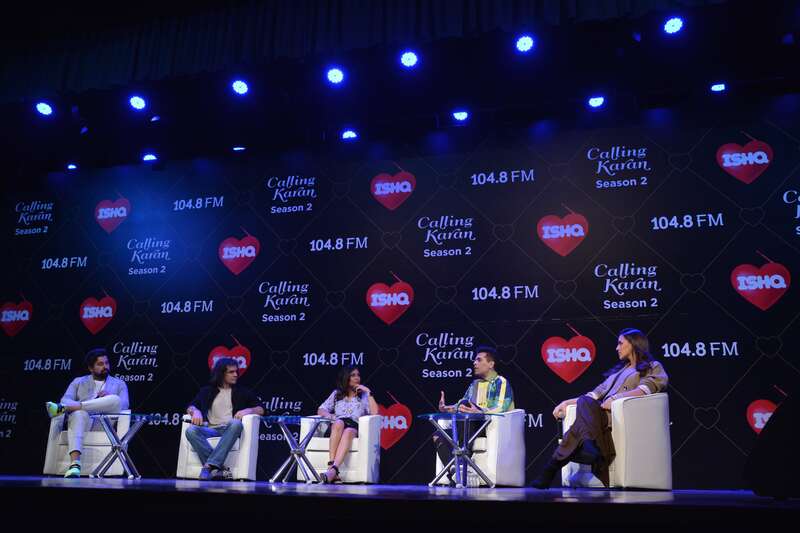 A host of celebs including Alia Bhatt, Varun Dhawan, Anushka Sharma, Akshay Kumar, Katrina Kaif and many others, were featured in the first season of this radio show. The snippets of Calling Karan season 1 were also available on social media and helping the show to generate a lot of buzz online. The show also received critical acclaim from both trade and social media. It won a Gold at Excellence in Radio Awards last year in Most Creative Campaign category and a Silver in Best Interactive Idea category. 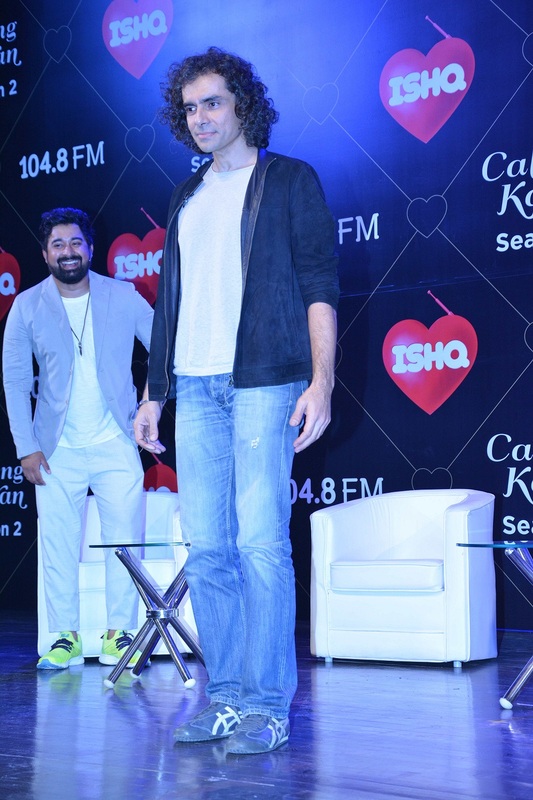 The second season promises to be even more intriguing with edgier content and promise to be bolder than before. For the launch of 2nd season, Ishq FM curated an event called The Love Conference, which featured Karan Johar, Imtiaz Ali, Neha Dhupia, Ranvijay Singha and Miss Malini in an intriguing panel discussion on modern day relationship issues. 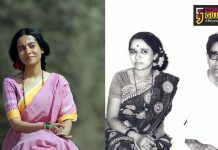 It was followed by a stand-up act by Anirban Dasgupta and an unplugged musical performance by Jonita Gandhi. 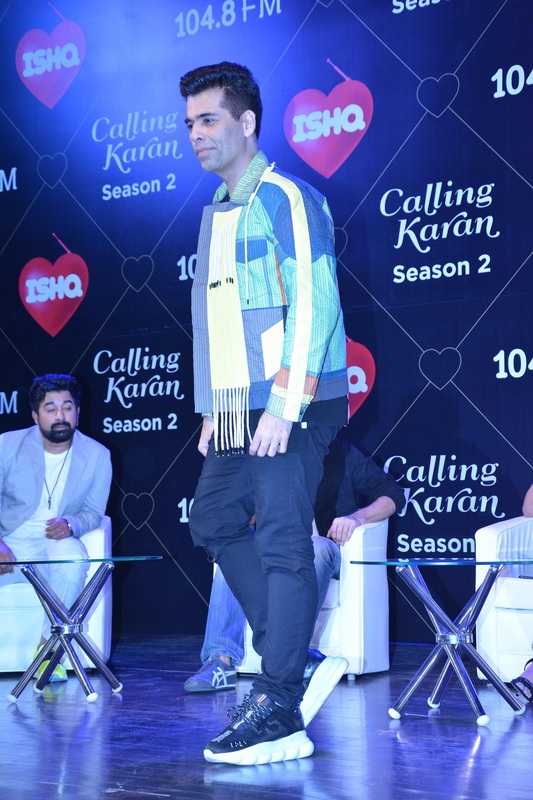 Calling Karan season 2 is slated to go on-air from 13th August, Monday to Friday, at 10 am and 8 pm. The show will be promoted extensively through a multi-media marketing campaign.With such ground-breaking shows and big-bang marketing promotions.